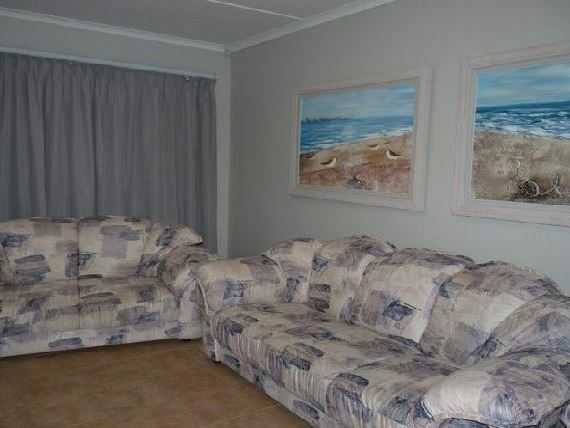 93 on Main is located in the main road of Gonubie, and is ideally situated next to the Gonubie River and the Indian Ocean. With its unspoiled beaches and breathtaking sunrises, this relaxed and pleasant coastal town only 15 minutes from East London can offer you all that you need for an unforgettable holiday or business trip. 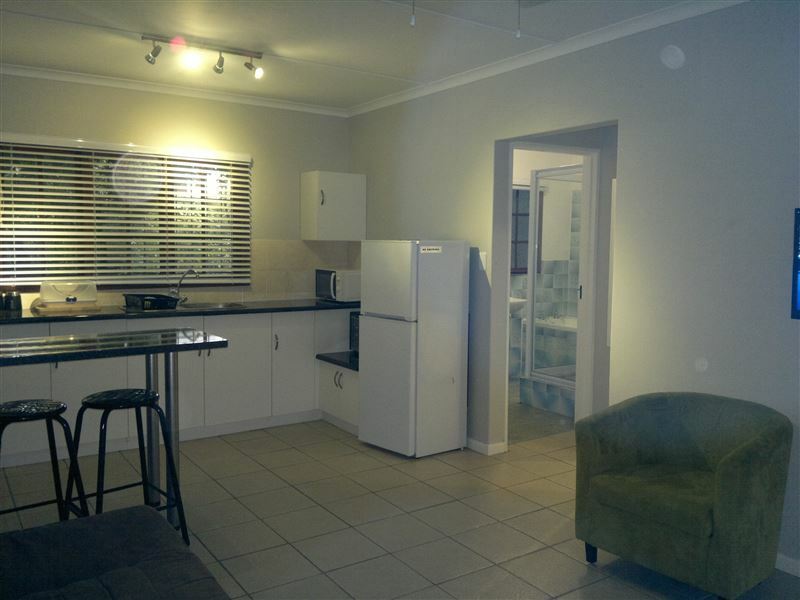 93 on Main is situated within walking distance from the beach, hotels, a spar shop, coffee shops, fast food outlets and restaurants. 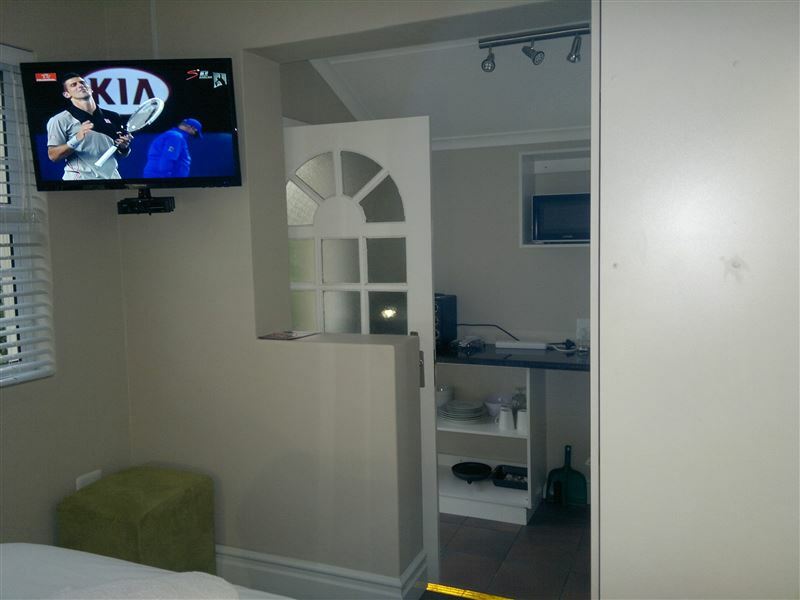 Our six self-catering apartments are fully equipped with all you need for a relaxing holiday including DStv. 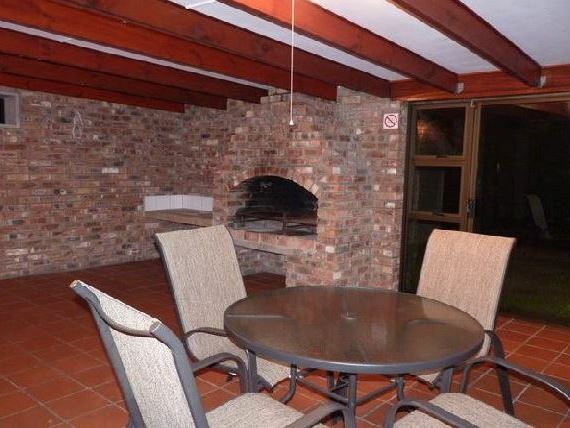 Outdoors we provide braai facilities and secure off-road parking are provided. It is the 2nd time that we are visiting and sleeping at 93 on main. 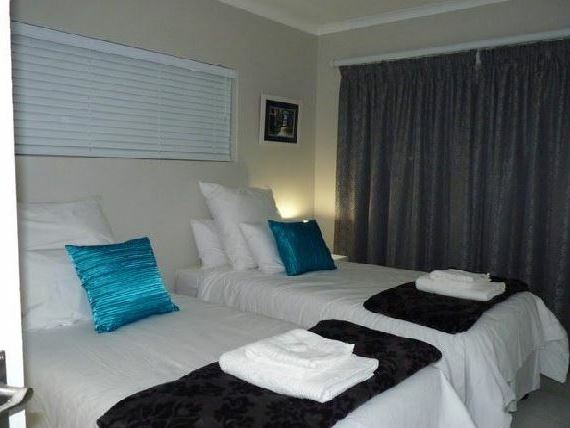 It's lovely and the service is very good and the owners are very friendly and the place is neat and clean. Small, but good enough. Close to a garage and supermarket is just up the hill.Had no any real problems while staying there and the staff and maids were friendly.However the owners children were a bit loud at night, and because of the small distance between the houses and the owners house, it got a bit distracting.The house itself is comfortable, everything was clean and in working order.Might just be more than you are expecting. Nice and small with everything you need. 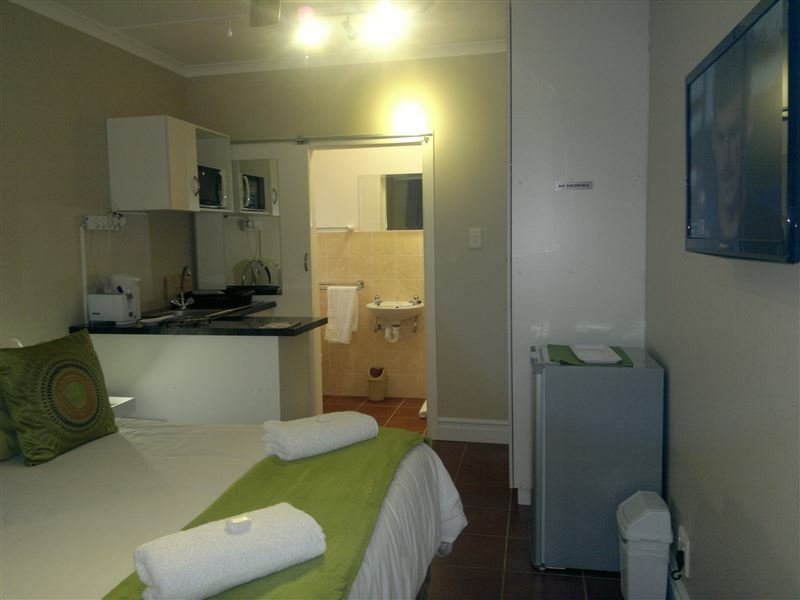 Small kitchen with essentials , bathroom with shower, bed, tv(dstv) and bar fridge. Very comfy and clean(daily cleaner). If your idea is to spend time outside and need a small but everything you need type of place this is just it. Thank you for the hospitality from both the owner Maxine and the staff. Cleaning services and security were great. 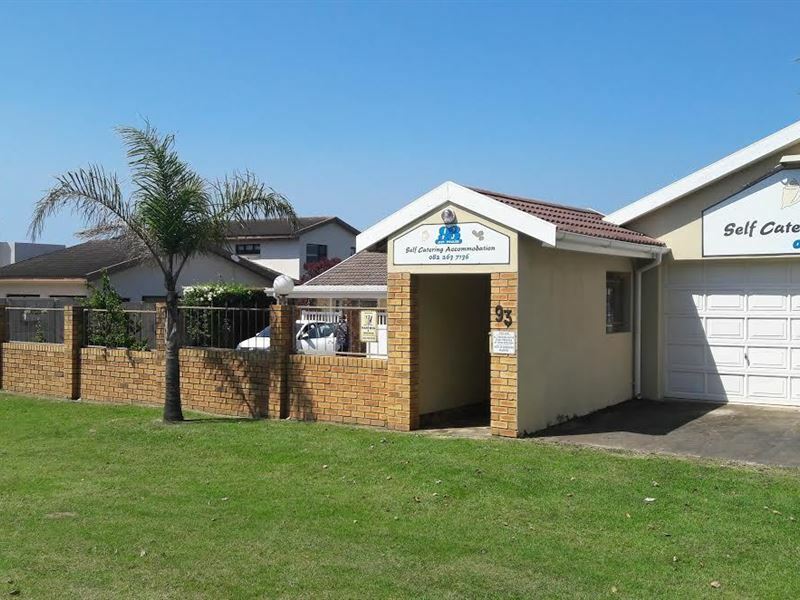 Easy access to Super Spar, phamarcy and ATMs, just 500m away and a walking distance to the beach and shopping malls was a bonus. Great area for routine walks or running. The accommodation wasnice and clean and te stay was good. 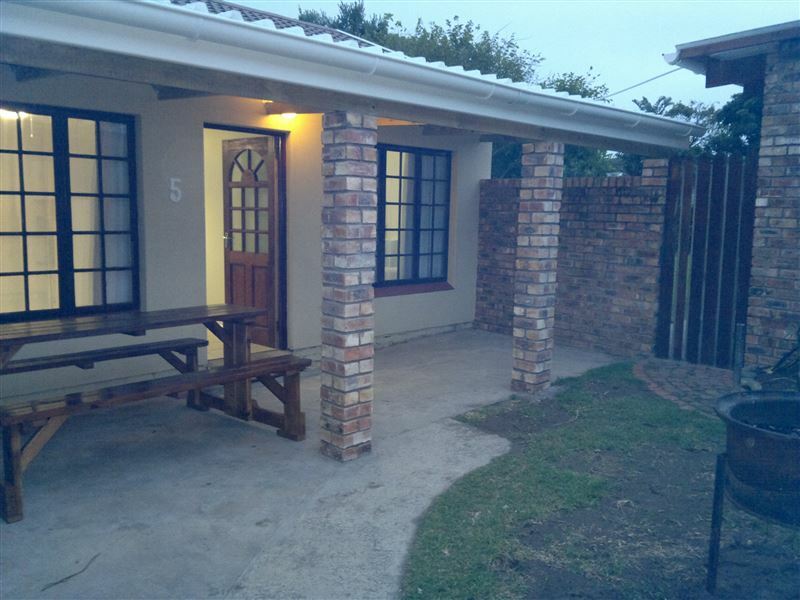 Great spot to overnight on route to the Wild Coast - we will definitely use 93 on Main again! 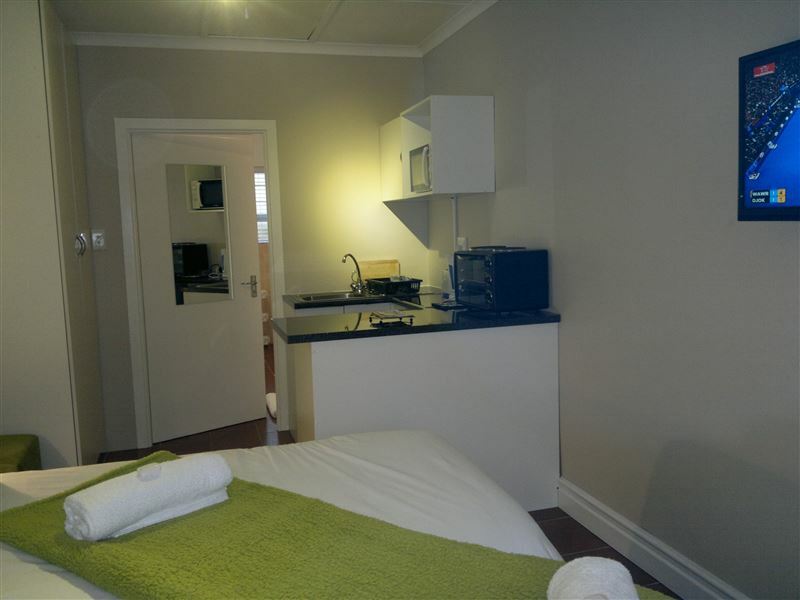 We were well looked after and felt privileged to be the first guests in the new units! Request a quote from 93 on Main at no obligation.